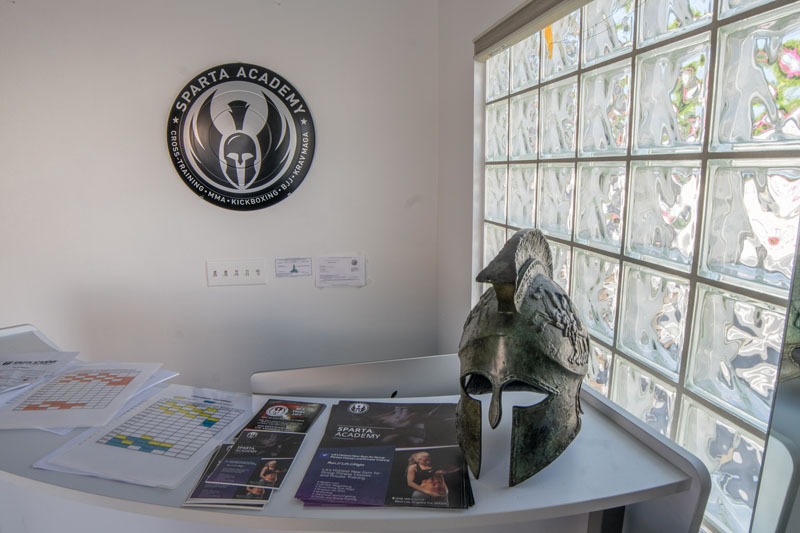 At Sparta Academy in Los Angeles, we’re here to help you accomplish weight loss results from your exercise routine. If you’re looking to begin your journey or need to change up your current method, our trainers have the experience and knowledge to help you reach your goals. We can find the best workout for your body type so that you gain the most out of each workout. Why Haven’t I Lost More Weight? Exercise is only a part of the journey to weight loss. A major factor in how much weight you’ll lose depends upon your diet. If you’re exercising frequently and not seeing results, you may need to change up what you’re doing in the kitchen. Incorporating an exercise routine with healthy eating habits can greatly improve your weight loss results. 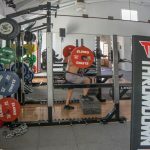 You’ll also need to incorporate different techniques into your activities depending on where you’re at in your journey. Once you lose weight, maintaining physical activity is the key to keeping it off. You should aim to complete at lease 30 minutes of physical activity each day to sustain a healthy body weight. Strength training is one of the best activities you can do to shed pounds. When you increase your muscle mass, your metabolism is also increased. Replacing fat with muscle means your body will burn more calories while at rest. 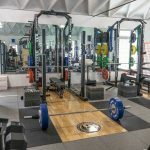 You can incorporate weightlifting, functional training, or even powerlifting into your routine to amp up muscle building. It is very important to include strength training into any weight loss regimen in order to see optimum results. Aerobic activity is also important, but strength training will increase your ability to perform other workouts. 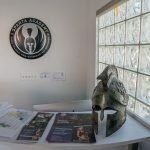 Sparta Academy offers personal training for weight loss. 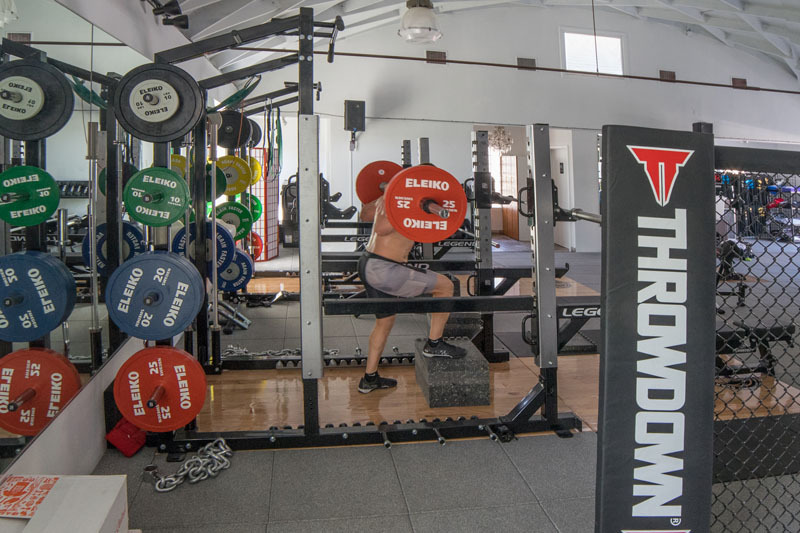 We have elite, high-level trainers who use unique training methods with proven results. 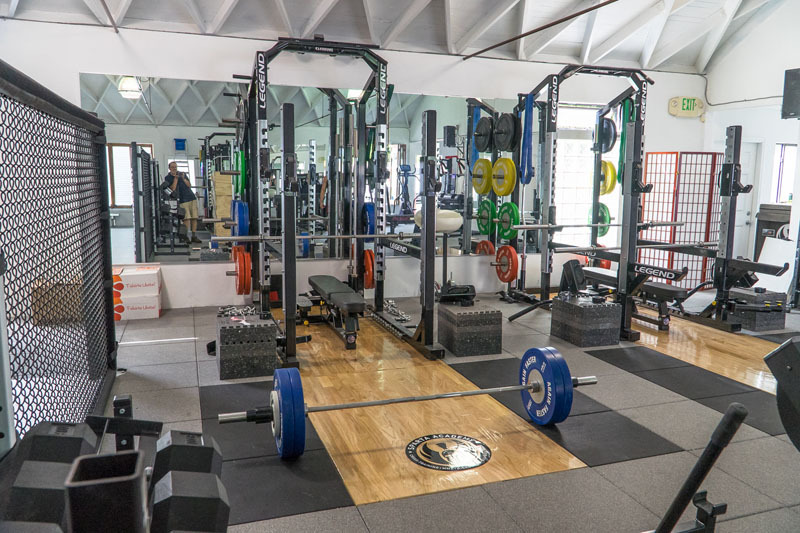 Our modern facility has the equipment needed to boost your individualized workouts and help you reach your fitness goals. Hire a weight loss personal trainer if you are looking for one-on-one workouts, personalized to your needs. 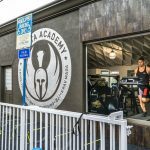 If you’re ready to make your weight loss goals a reality, Sparta Academy in Los Angeles is here to guide you. Our knowledgeable trainers can assist by providing one-on-one training and a smaller class setting. We suggest trying out one of our Cross-training classes today for some high-intensity fat burning. 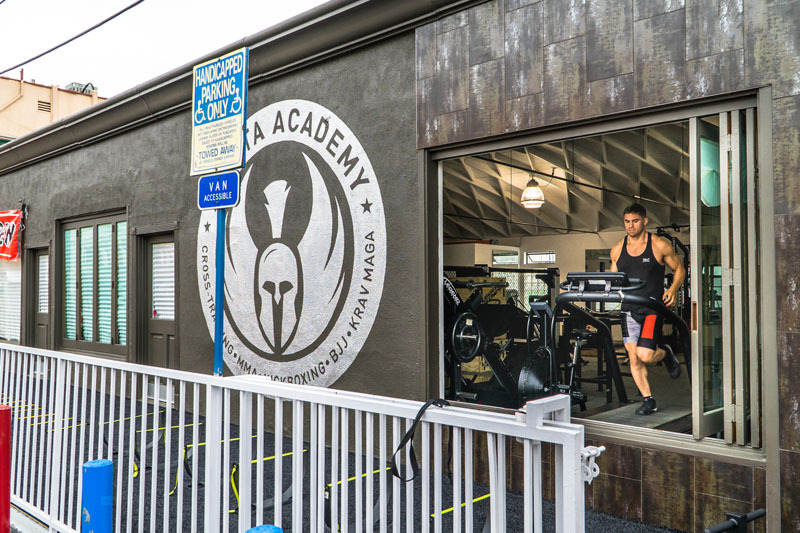 We believe everyone can achieve their fitness goals and Sparta Academy can get you there.